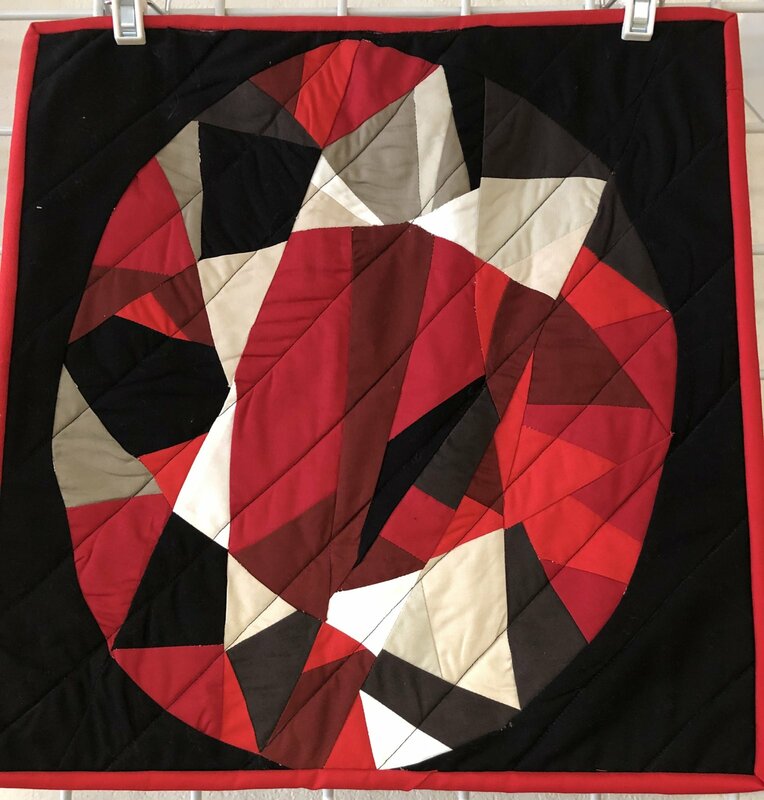 Ever wanted to do paper piecing, but are afraid to try it? This class is for you. We will be using an iron on template and then using a foundation template for putting all of the pieces together. Just pick your birthstones or get all 12 and make a fantastic quilt! Each block measures 17" x 17".